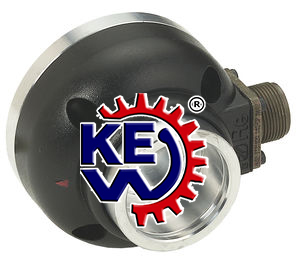 Krishna Engineering Works India, Load Cell manufacturer, exporter and supplier with international quality standard. We have been manufacturing load cells from last 25 years India. Premium quality of Load Cells to meet client’s requirement for different machinery all over the world. The most popular type of web position control includes to achieve a desired edge alignment of film at various stages of process. Such a system is especially useful for flexo printing, gravure printing, extruders blown film plant, extrusion laminate, slitting machine etc. One another type of web position control includes chasing one or two webs to a reference web to achieve a desired edge alignment of multiple layers. This is done by either mechanically or electronically slaving two or more sensors. Such a setup is useful for lamination process.